I stayed at a lot of really amazing hotel properties during my time in South Africa, and this hotel in Plettenberg Bay was no different. 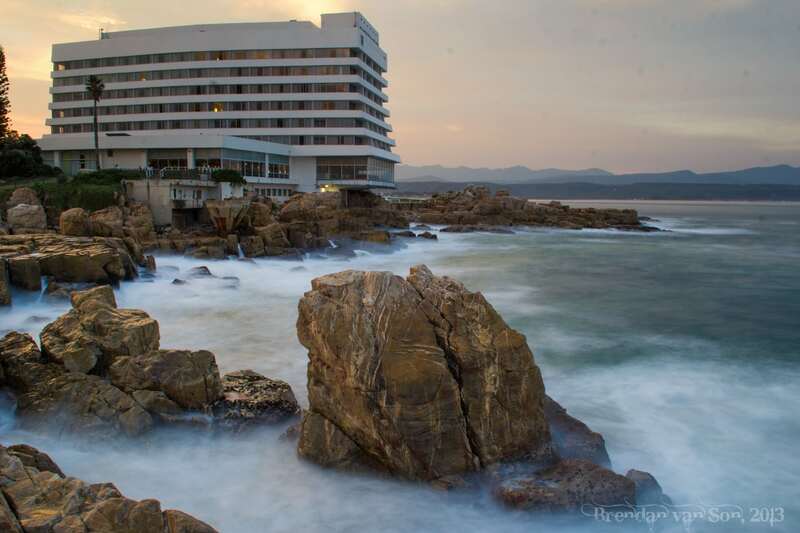 After checking out the view from “The Heads” I drove down the Garden Coast of South Africa to the town of Plettenberg Bay where I stayed at the impressive Beacon Island Resort. The hotel is basically right out on the rocks and every single room on the property has an amazing sea view. After dropping off my gear at the hotel, I headed to one of the most popular attractions in Plettenberg Bay, Robberg Nature Reserve which is famous for it’s amazing coastline, beautiful landscapes, and fur seals. And well I didn’t get to see any of the fur seals, I did have a perfect time wandering around the reserve. The day was capped off with some photography around the Beacon Island Resort, and parts of Plettenberg Bay. Stay tuned for the next episode of the video series when I head even farther along the coast of South Africa to explore some of the Wild Coast.